If you don’t know what Girls Day is don’t feel bad. Let me tell you all about it! Girls day is a day in the Japanese Culture were they wait to wish the next generation of women good health and prosperity! I am not Japanese but I find this tradition to be a beautiful gesture! These girls will one day be leaders, wives, and mothers. So today lets celebrate Girls Day in our own little way! Wish the girls in your life a healthy and prosperous future! Let them know that they are loved and deserve to be celebrated! 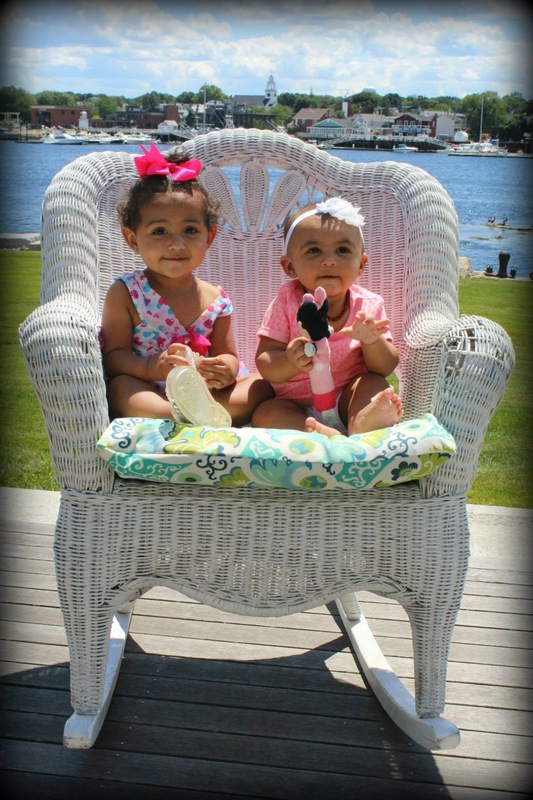 Here’s to Milania and Mila, wishing you a healthy and prosperous future, and a very happy girls day! !